Just 2 girls & a whole lot of books! These Books Aren't All New?? Books are expensive. I tend to pick and review books that are both new & old. Many of these books you will be able to find on the shelves on your library as opposed to the front of your bookstore. I believe that there are many hidden gems from years gone by & I enjoy highlighting those as well as today's best sellers. Christmas is approaching, and Lena Markham finds herself penniless, friendless, and nearly hopeless. She is trying to restart her life after false accusations landed her in prison, but job opportunities are practically nonexistent. When a secondhand red coat unexpectedly lands her a job as Mrs. Santa at a department store, Lena finally thinks her luck is changing. But can she keep her past a secret? Full of the Christmas spirit, this book had me humming Christmas carols in October! This book is slim, but full of charm. Hard times are found in her small town, just as they are all over the country today, but Lena is trying to keep a secret, a big one. Big secret, small town, yeah, you can see where this is going. 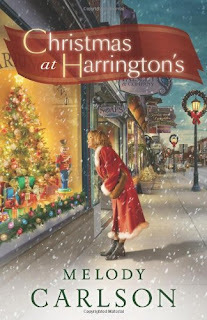 What's different about Christmas at Harringtons is that it's a feel good book, that really does make you feel good. Redemption is available if you know where to look. I'm hoping Melody Carson will revisit Lena Markham in a future book. 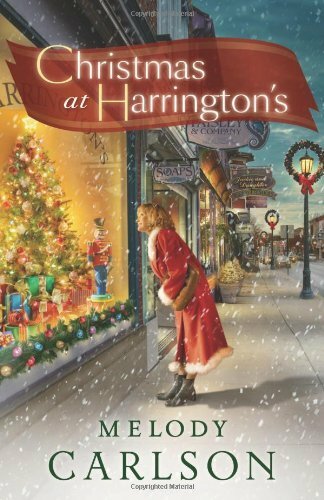 If you're feeling a bit "bah humbug", pick up Christmas At Harringtons, you won't be sorry! 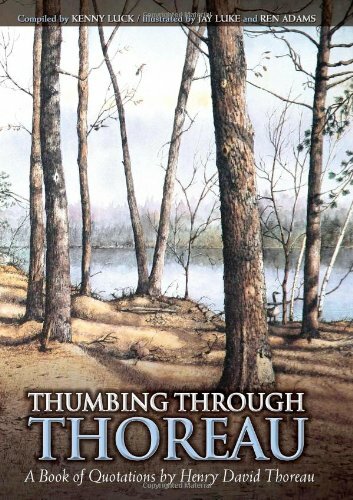 Author Kenny Luck has thumbed through Thoreau’s voluminous journals, correspondences and other publications to make this the most comprehensive collection of Thoreau aphorisms available. Illustrators Jay Luke and Ren Adams lend their talents to artistically interpret Thoreau's vision. Each quote is accompanied by an original drawing. A collaboration of three individuals breathes new life into the immortal words of Henry David Thoreau. This was the first time I have been sent a book to review in PDF format. Even though this wasn't a book I could hold in my hands, I can tell you that this is a beautiful book of quotes and illustrations. Flip to any of the over 300 pages and you will find something that inspires you, moves you, or just makes you think. This coffee table style book would make an excellent gift for any reader or thinker. Tribute Books really has a winner on it's hands with this one. As an added bonus for Read, Review, Repeat readers, Tribute Books have offered free e-copies of this book. 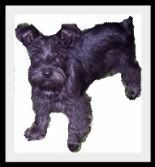 Please leave a comment with your e-mail address if you are interested in this offer.